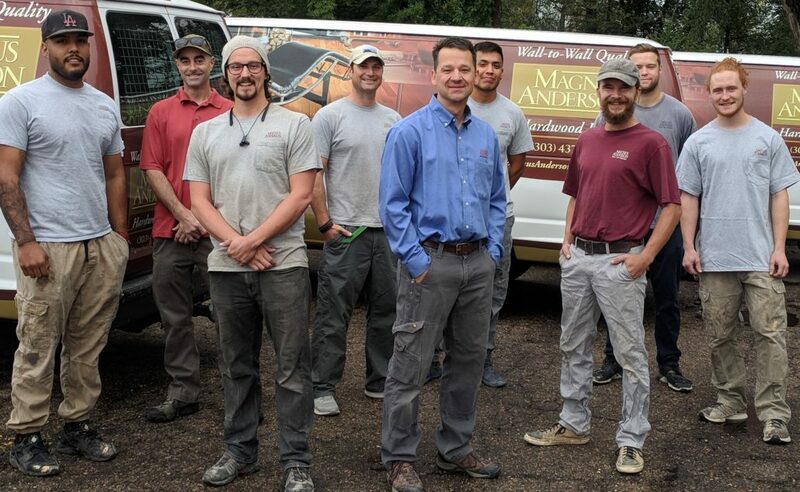 Magnus Anderson provides dustless wood floor refinishing and expert installation throughout the Colorado Front Range. We are credible, skilled and professional. Oak, ash, hickory, cherry, maple, walnut, bamboo. Species, hardness, cut, grade, pattern, size & finish. Reclaimed barn siding or modern stained bamboo. 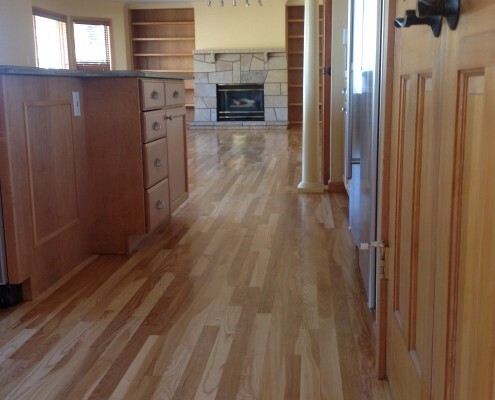 Skilled hardwood installation and refinishing. Our pledge is to develop a successful partnership with all our customers throughout their hardwood flooring project and beyond. 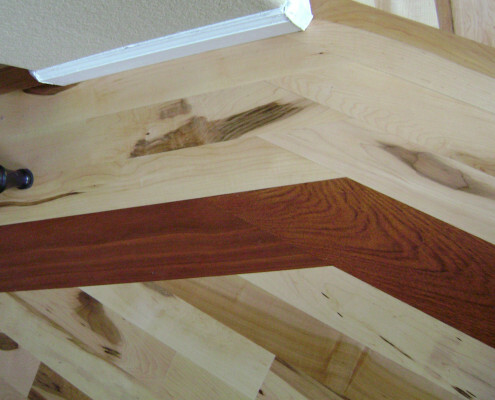 Our product is a beautiful wood floor that exceeds all expectations. Fast, friendly and efficient. Powerful 27 horsepower engine drives a vacuum system that collects the dust outside of your home through hoses connected to our equipment. No dust, no mess, no clean-up. We use environmentally safe finishes that dry fast. Established in 2006 we’ve done thousands of wood floors in the area and our customers continue to refer us to their friends and family. Our professional employees are honest and hardworking with total attention to detail. 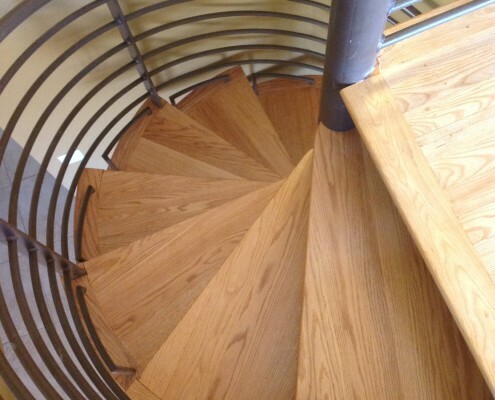 Please give us a call today and we will send out our professional design team to discuss your project, and your various options with regard to wood species, grade, cut, color and pattern—inlays, moldings and staircases. For your peace of mind, we are locally owned, fully insured and our employees are screened. We have a physical store location in this community and we will be here to serve you today, and long into the future.